It's a Halloween miracle! 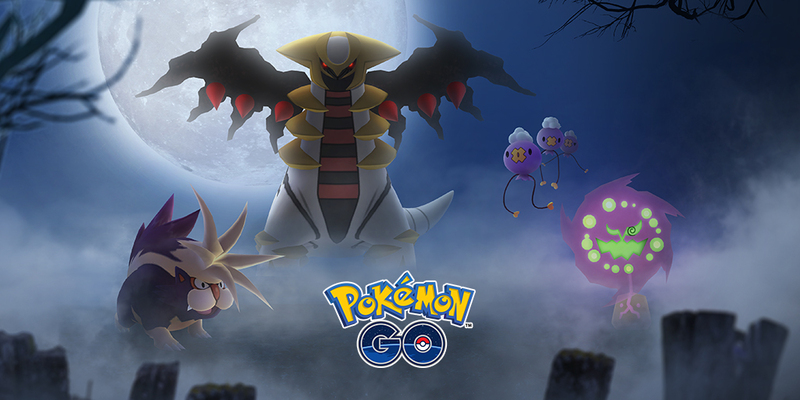 This weekend we'll have our first chance at raiding a BRAND NEW LEGENDARY from Generation 4, and it's a GHOST DRAGON?! Get ready to raid some Giratina, Trainers! Heads up! We're now adding $1 to all tickets for driver gratuity. We do still encourage tipping if you're feeling generous. It's customary to tip $1-3 per person for drivers. We're raiding Pokémon GO Legendaries on a party bus in Fort Worth, partner. Saddle up!